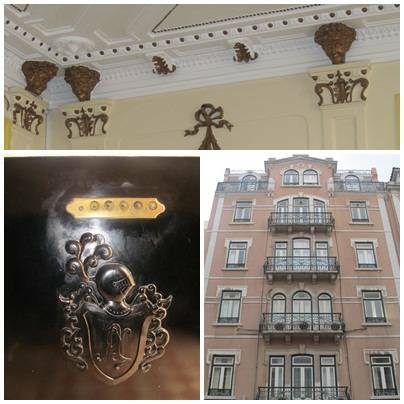 Baluarte Citadino Feel Good Hostel is located next to Avenida da Liberdade, exactly in the center of Lisbon city. Near you can visit some historical and tourist places of Lisbon such as Marquês de Pombal, Parque Eduardo VII, Baixa do Chiado, Praça do Comércio, Saldanha, Alfama, as well as other important places. We are situated in a central place and from here you can go to the cinema, shopping, visit Museums and Monuments or even go to a disco at night. 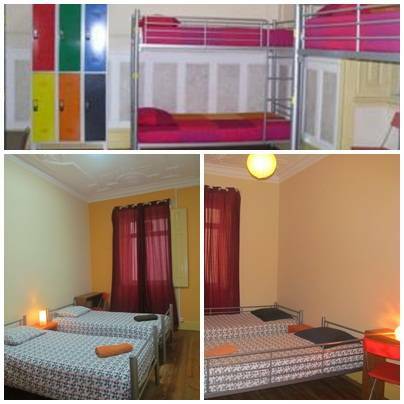 We have for you 1 couple room and 6 mixed rooms, a spacious kitchen with all the necessary equipments, common bathrooms, a balcony with table and chairs and two living rooms for distraction. These spaces are common to all the guests. 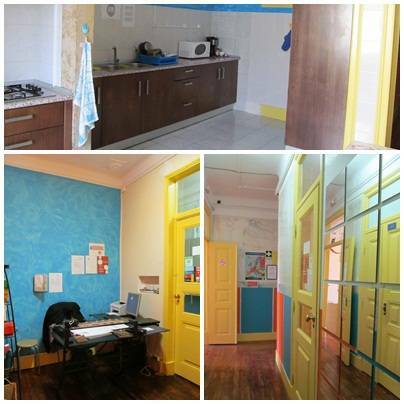 The Baluarte Citadino Hostel offers television, games, library, free Internet and open reception 24 hours a day. 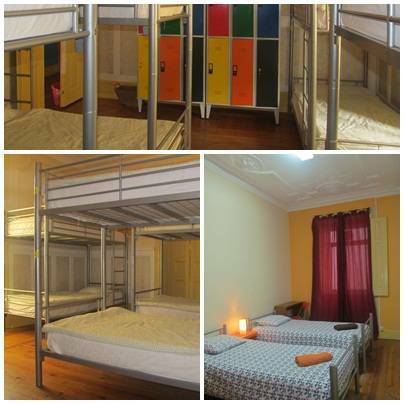 A renewed, a welcomed and a comfortable Hostel with good conditions to receive you. 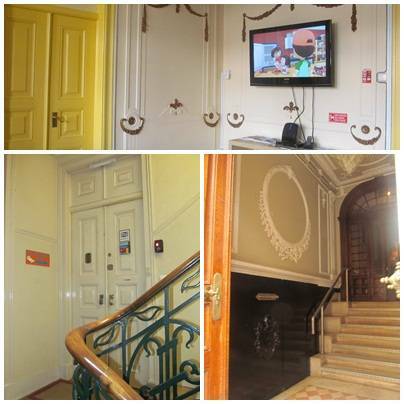 All these reasons make us the ideal Hostel to be when you visit Lisbon. 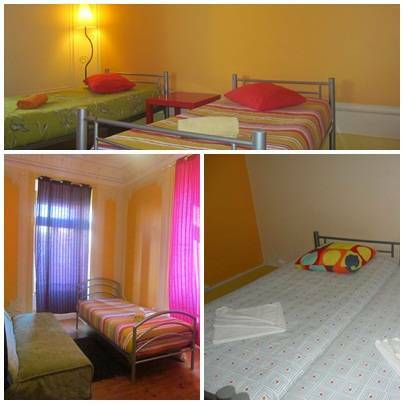 When you come to our city please visit Baluarte Citadino Feel Good Hostel! At the moment we only accept money payments. We are located next to Avenida´s subway station, just cross the street and go down in direction to Autonomus University - you will find us right in front of it.